The IT Krew: What is a Computer ? A computer is a programmable machine designed to automatically carry out anything it is able to do. The particular sequence of operations can be changed readily, so this means that if there is more than one problem on the computer it can solve it. An important class of computer operations on some computing platforms is the accepting of input from human operators and the output of results formatted for human consumption. The interface between the computer and the human operator is known as the user interface. Conventionally a computer consists of some form of memory, at least one element that carries out arithmetic and logic operations, and a sequencing and control unit that can change the order of operations based on the information that is stored. Peripheral devices allow information to be entered from an external source, and allow the results of operations to be sent out. A computer's processing unit executes series of instructions that make it read, manipulate and then store data. Conditional instructions change the sequence of instructions as a function of the current state of the machine or its environment. 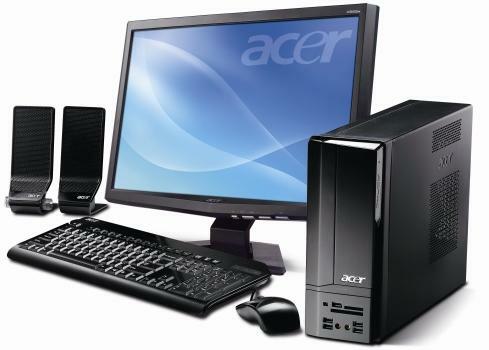 A laptop is also a computer but is a machine which is very smaller and easy to carry around, it can also connect to the internet without any wires and absolutely near enough everything on which a normal sized computer does. How does the web work? The different types of computers.